Today and yesterday have been a whirlwind of crazy. A lot of exciting things have been happening in the past week as well as having to deal with a lot of stressful situations…I think today was just very weird. Last night I got to finally take a trip to Bush Hall where Ali works part time as a Sound Engineer. I had no idea how special this place was on the walls there are pictures of Amy Winehouse, Courtney Love, Panic at the Disco, Paul Weller, Adele, Duffy, Ed Sheeran, Florence and the Machine, Lily Allen and The Killers to name just a few. It makes me incredibly proud that Ali works there. 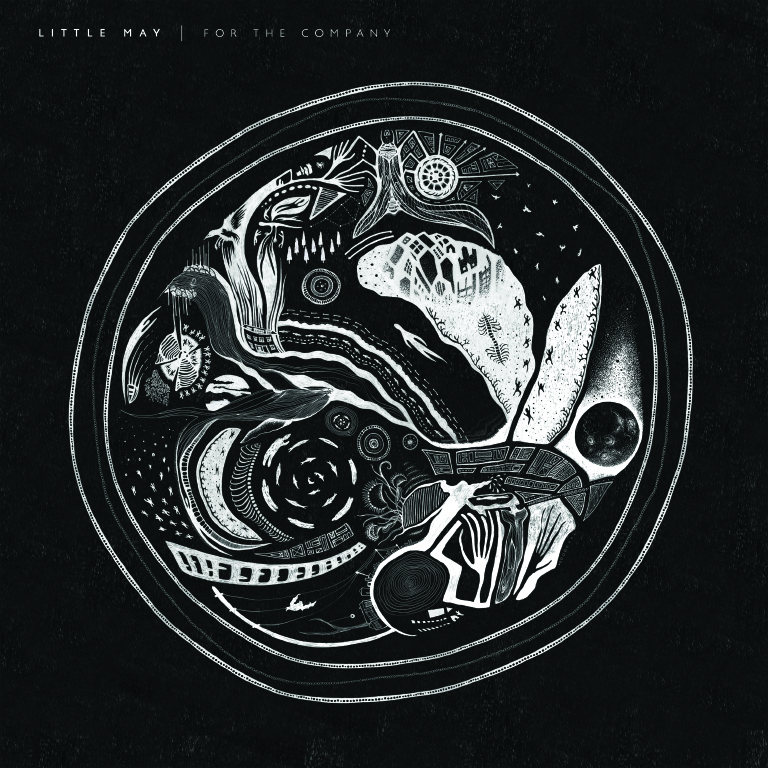 We got tickets to see a band called Little May, they are from Australia and I think they’re definitely one to watch, I also fell in love with a singer called Gordie, another one I’ll be watching closely. I love spending time doing things with Ali, we both get so busy that when we’re back at the we just kind of fall into a chair and talk across the room, or just lay in bed and watch TV together. We have a lot planned together in the next month or so, it’s going to be great to actually do couples things. Which started with a trip to Nandos, as you do. So that was the awesome part, now on to the weird. I received a tweet this morning saying that I’d been quoted in the New York Times… yep! I didn’t get contacted about it so it was a total surprise, you can read it here. So it’s been a crazy few days! I have a lot planned for the rest of the week too, obviously Thursdays book review and my first society social, Friday I’m going to be at a show so I’ll be putting up another post, Saturday I’m working and then I might actually get to relax and rest on Sunday. Phew. As always thank you so much for reading and to my great followers!